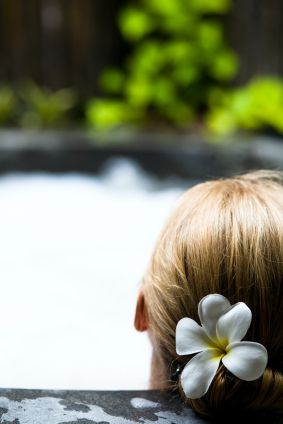 This budget massage table is ideal for the student, home user or part-time massage worker. 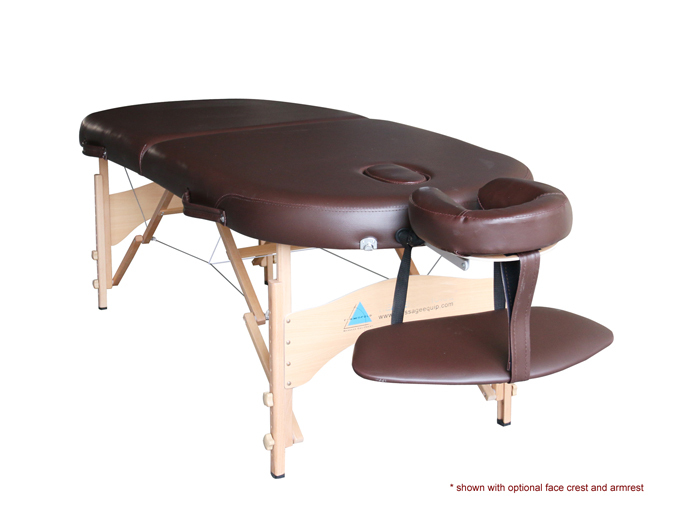 This Firm n Fold massage table is a wooden frame table with Reiki end plates, making it suitable for various types of treatments. 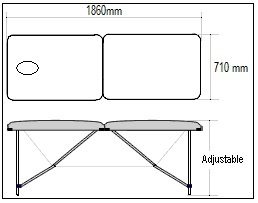 The bed height is adjustable. Suitable for users who do not need to move around much.